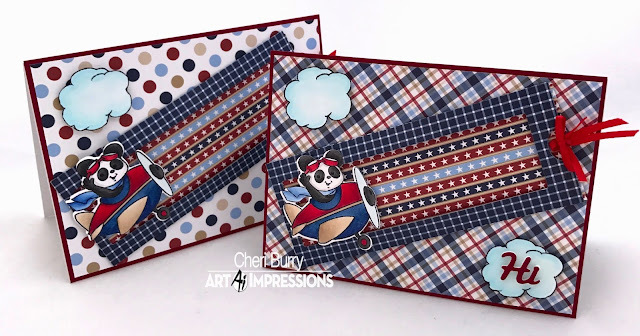 Look at this adorable "Panda Slider" set from Art Impressions! 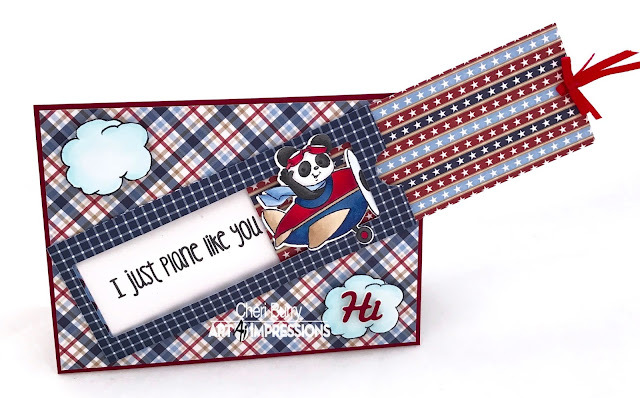 This little guy just makes the cutest interactive card ever!! 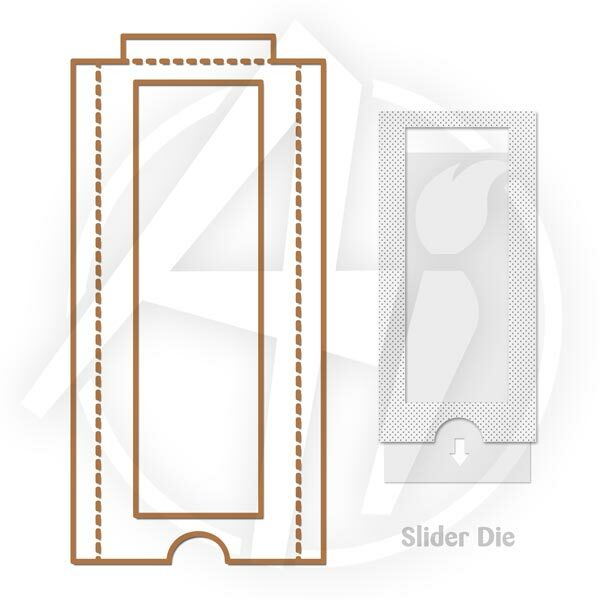 I love that you slide the piece and a hidden message reveals itself! The Pander slider set comes with the images and matching dies. You do need to have the Ai "Slider Die" to create this card! 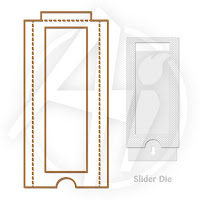 It cuts out the slider panel and box, making it so easy to create these cards! 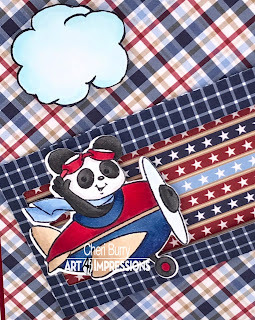 I am using paper from the Pink & Main Beach Bum 6x6 collection. I fussy cut the clouds and popped them up with foam tape. Then I cut out the "Hi" with a piece of foam and glued the red cardstock "Hi" on top so it too is raised. It seriously doesn't get cuter then this!!! Love your colouring! Such a fun, interactive card - love it!! !